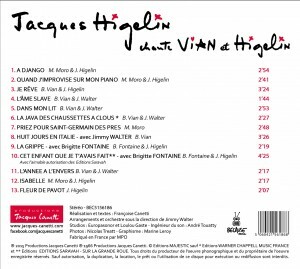 The first record of Jacques Higelin. 50 years of career in November 2015. The great Higelin, already at his debuts ! 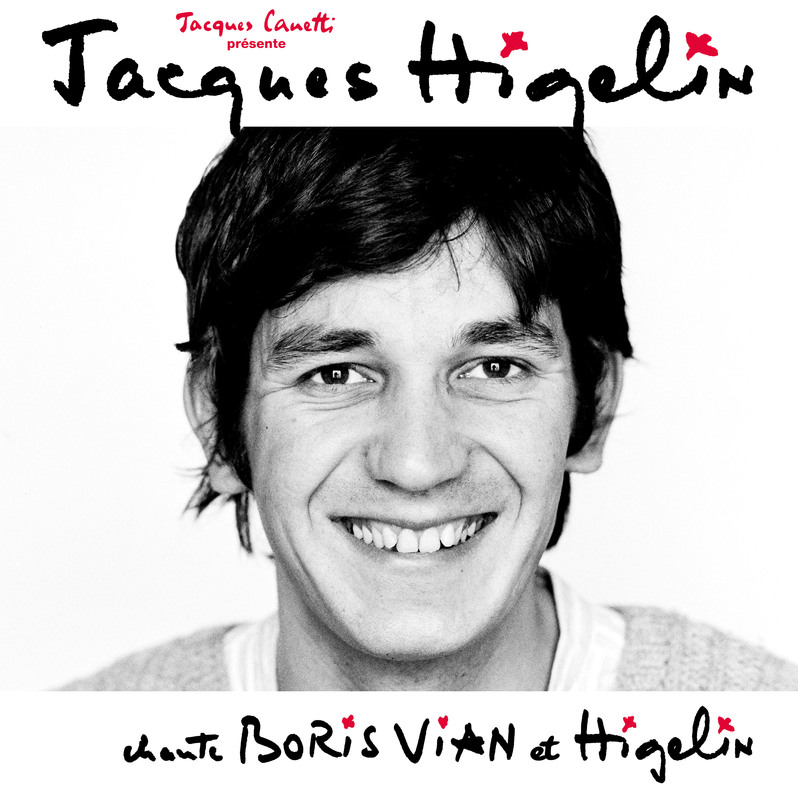 Jacques Higelin is only 15 years old when he auditioned in front of the Trois Baudets theater created by Jacques Canetti. Ten years later, Canetti allows him to record his first album on texts by Boris Vian. The route of Jacques Higelin is both unusual and exemplary. 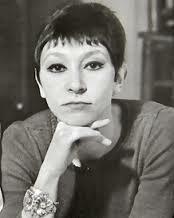 It is indeed one of the first French artists to dare and assume ihis rock & roll roots. 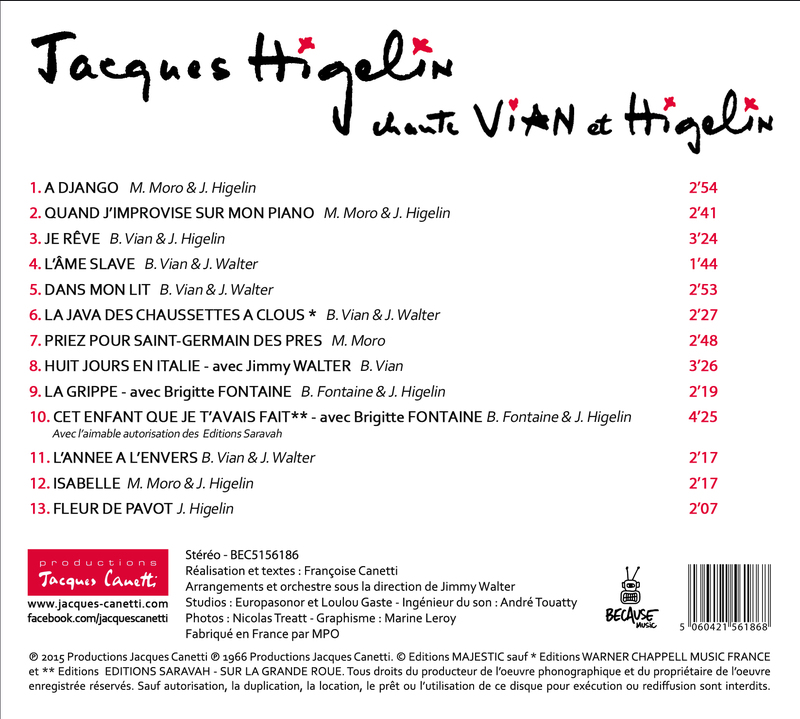 A true free spirit, Jacques Higelin has always kept a rare retreat from the entertainment world and reinvents itself with each album.